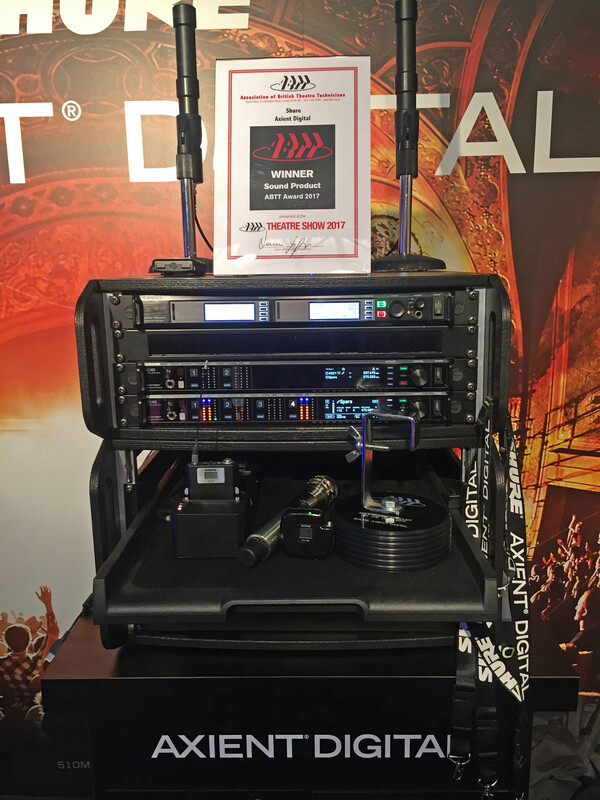 Shure UK showcased its new flagship Axient® Digital wireless microphone system at the Association of British Theatre Technicians' annual show at London's Alexandra Palace earlier this month. 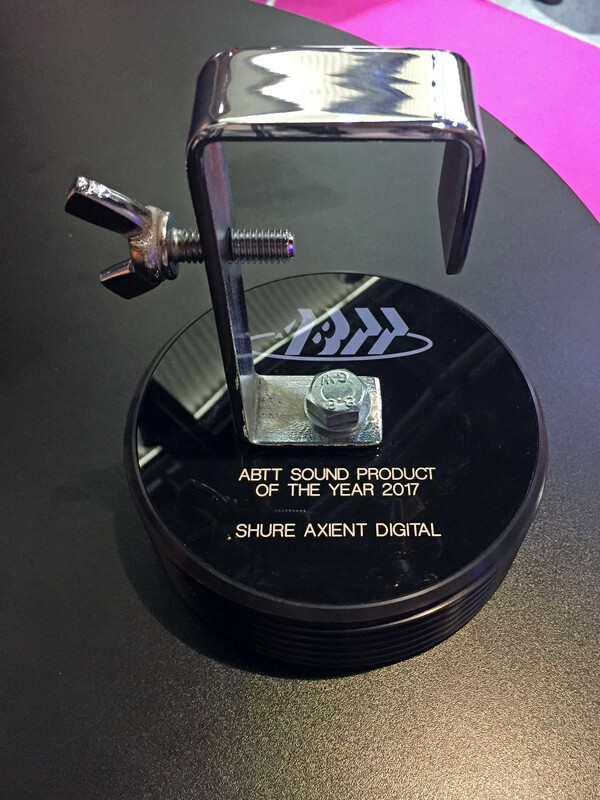 As the ABTT show drew to a close on its first day, June 6th, Shure representatives were delighted to learn that the new system had won the ABTT Theatre Award for Sound Product of the Year 2017. Making their choice known, the judges, ABTT CEO Robin Townley and Chairwoman Louise Jeffreys, commented that it was clear Shure had been listening to the opinions of theatre professionals everywhere, and had delivered a high-quality system. Stability and flexibility are the keys to this year’s sound product of the year, has been developed with the end user in mind, built upon industry feedback. 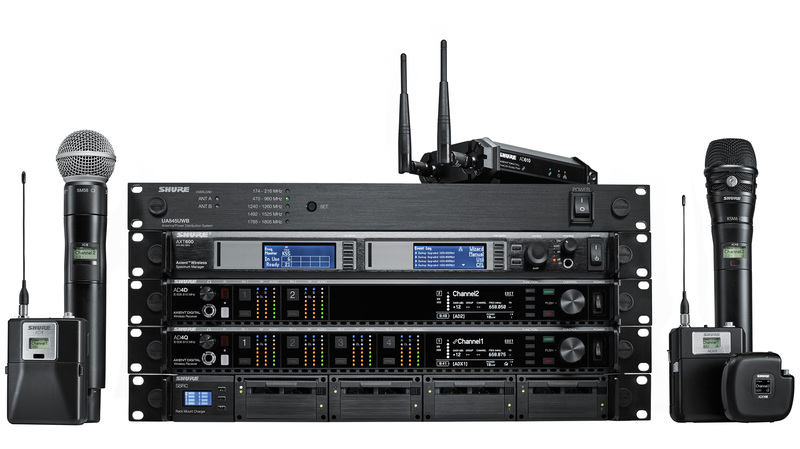 Axient Digital, which was launched at NAB earlier this year, replaces Shure's earlier market-leading analogue UHF-R® and Axient® wireless microphone systems, building on their capabilities to create the most advanced wireless platform to date, suited for all professional productions and situations. Catering to evolving customer needs — especially in an environment of continued RF spectrum pressure — Axient Digital provides high-performance RF, command and control, and exceptional audio quality. It’s also scalable; its receiver works with two different transmitter types, the AD and ADX series. The latter product range includes the ADX1M, a unique micro-bodypack with an internal, self-tuning antenna, which addresses many of the key performance compromises of traditional bodypack designs in the theatre market, and was the subject of particular attention from the ABTT judges as they announced the award. 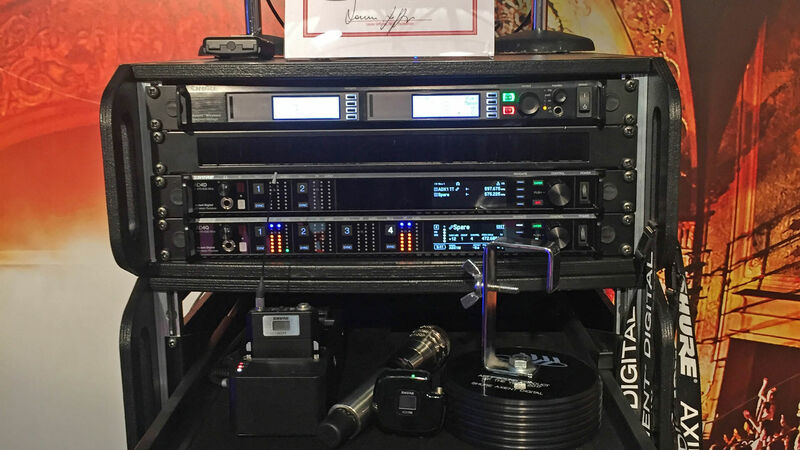 Townley and Jeffreys also reserved specific praise for the system's Dante Cue mode, which allows monitoring via the Dante protocol of every Axient Digital channel on the network through a single headphone output. 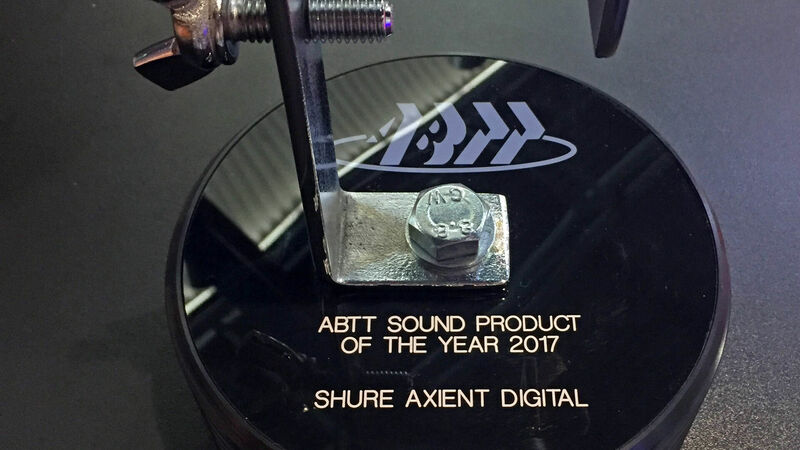 Shure is honoured to receive this ABTT award. ABTT is a well-respected and well-attended event amongst UK theatre professionals: an excellent place to connect with the industry's most important people. 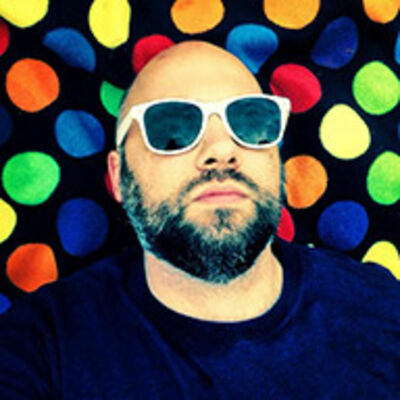 Attending this year with Axient Digital has been a priority for us since the earliest plans for the system's launch. We worked very closely with the professional theatre community when developing this product to understand what the user really wanted. Winning this award reinforces our commitment to listening to our customers.